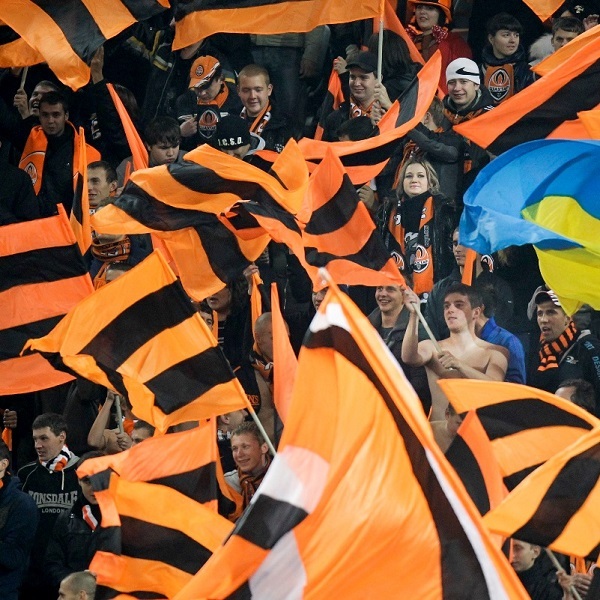 Shakhtar Donetsk and Manchester City will play their sixth Group Stage match of the Champions League at the Oblasny Sportkomplex Metalist on Wednesday, 6th December. The teams played the reverse fixture in September and Manchester City won 2 – 0. Shakhtar Donetsk have won three games and lost three. They are second in the group with 9 points, three points above Napoli. Manchester City have won all five group games so far. They are first in the group with 15 points, six points above Shakhtar Donetsk. A 1 – 1 draw is the most likely result with William Hill and Bet365 offering odds of 6/1 and 5/1 respectively.